FOLLOW @alyssas.oils on Instagram for giveaways and flash sales! My Facebook Page. Before modern medicine, essential oils and herbs were used. They act as a support to your body and not only that they smell pretty great. Young Living is a Therapeutic grade oil which means they are seed to seal. What is seed to seal, well my friend this means that the plants are hand weeded! There are no chemicals, no pesticides, & no weed killers.They undergo vigorous testing processes and its from FARM to HOME. 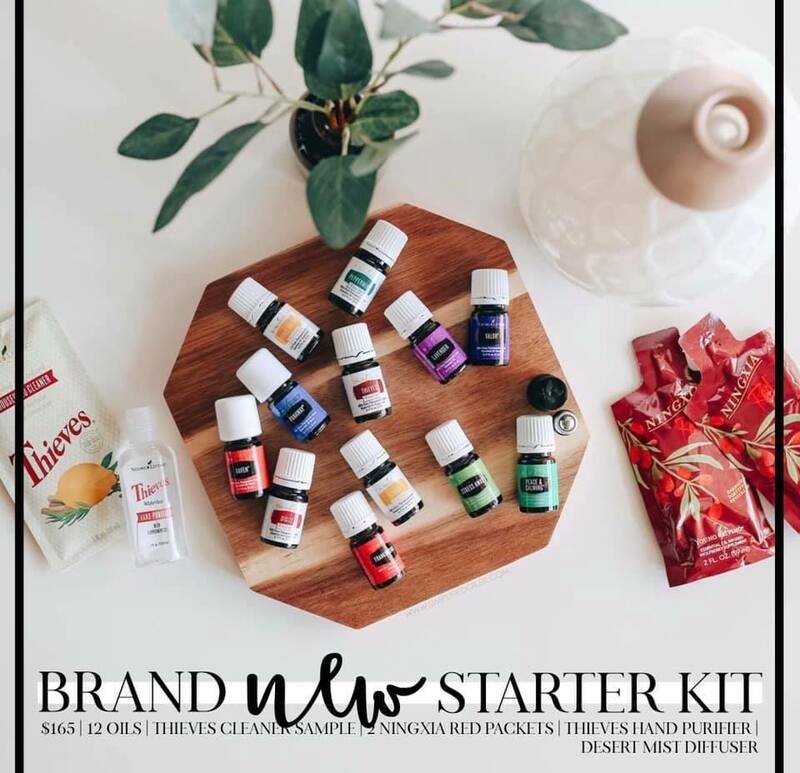 How to start with Young Living! This is one of the most popular kits! You get 11 of our favorite oils and then you can choose what kind of diffuser you want. Buy a starter kit and always get wholesale cost: 24% off the retail pricing! No renewal fees or annual fees. You can share your Member ID so friends can buy from you! And you’ll get money just for referring them. You don’t have to sell! But once you fall in love with them, I know you’ll want to share! Any oils without the membership is 24% more than the members. You don’t have to purchase a kit. This makes it good for quick purchasing. However, once you fall in love with them you will want to enroll as a wholesale member. The starter kit is already 50% off! This is a great investment! If you enroll when you purchase your starter kit, you get the PV for that order! 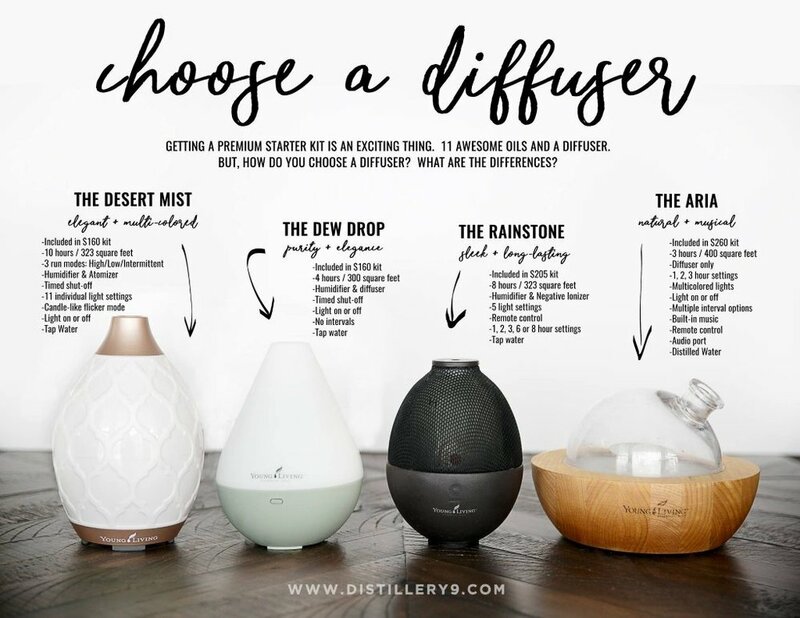 So depending on which diffuser you order, you could get a potential 10- 26 points back! Which is almost equal to the dollar value!